Join the Nelson Center for Entrepreneurship and Marcos Gonzalez ’89, for an opportunity to learn more about the convergence of impact investing, as well as diversity and inclusion in tech startups. 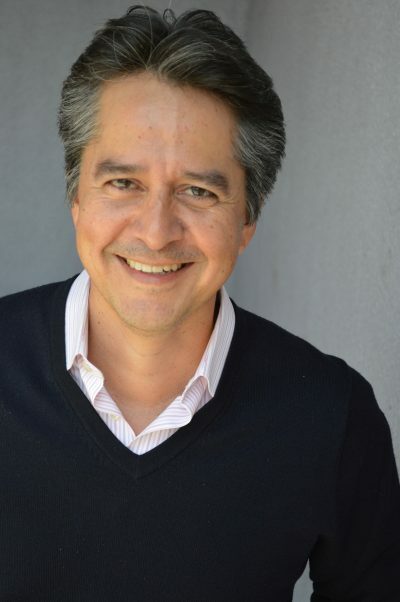 Marcos is the founder of VamosVentures, a venture capital impact fund, whose mission is to empower diverse communities through wealth creation, talent pipeline building social mobility and unique tech-driven solutions to challenges persistent in diverse communities. Marcos will provide an overview of impact investing and how it intersects with diversity/equity/inclusion (DEI), how VamosVentures is going about making change in the industry, and the opportunities and trends they see going forward for their company and for students.